Only a few days in your life will ever be as momentous as your wedding day. 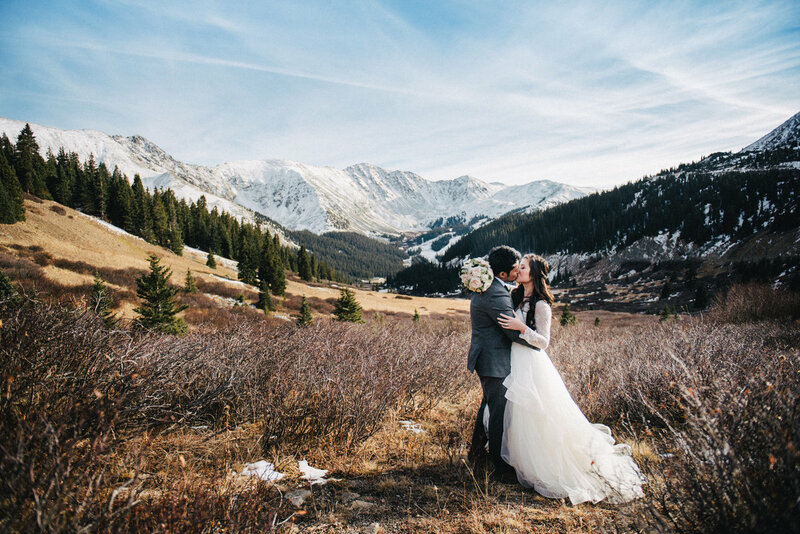 This timeless ritual that celebrates the love you two share and the beginning of your journey together. I want you to absolutely fall in love with your photos. 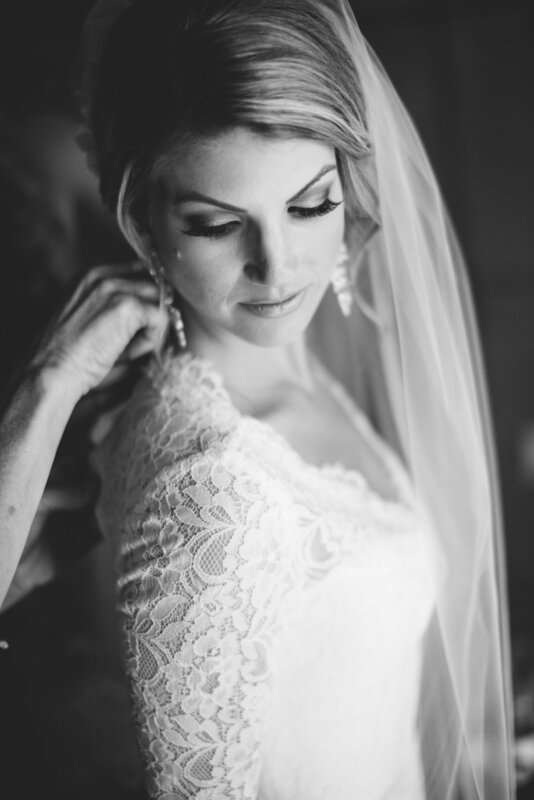 We find the photographic beauty in every part of your wedding day. From the preparation of getting ready to the excitement and energy of your reception, my team and I take great care in capturing every detail. Our candid and photojournalistic approach brings out organic moments that are never fake or forced. This, along with our elegant portraiture insures not only fun and airy moments but spectacular orchestrated portraits. "In brief," my style can be described as photojournalist with candid moments, blended in with elegant portraits. This means you'll enjoy real, organic moments along with stunning portraits. We edit and enhance all of our high-end, digital capture files to emulate the timeless look of film and never use trendy filters that will date your images over time. Click below for availability, detailed pricing, or to set up a complimentary consultation with Wally. 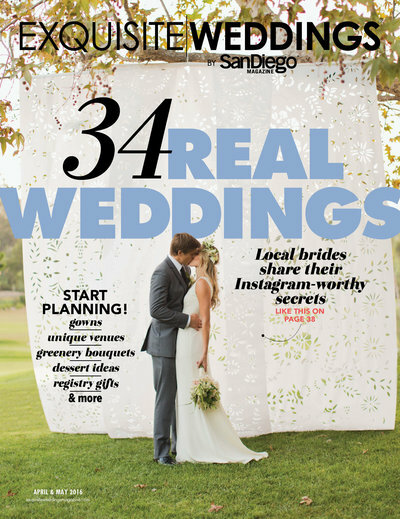 You may have also seen our work in THE KNOT, Style Me Pretty, 100 layer cake, San Diego Styled wedding, borrowed & blue, martha stewart weddings, abc news, sonoma weddings, and many more. 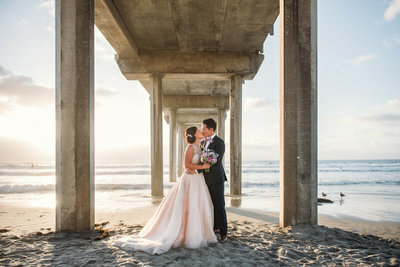 "My husband and I are beyond happy that we found Walter!....So if you are in search of probably the best photographer in California hire Wally!! Everyone we met and told about having Wally as our photographer couldn't stop praising him!" 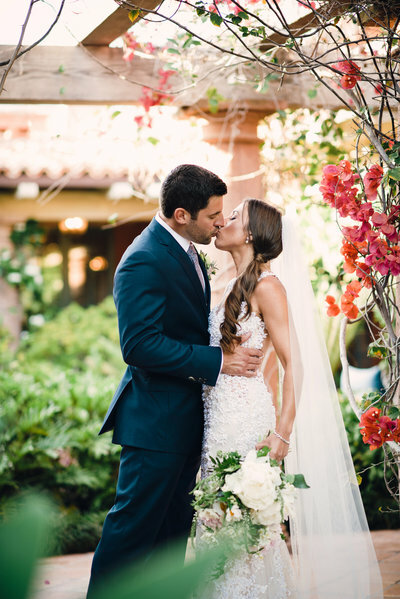 "Our weddings pictures were out of this world beautiful. Wally and his assistant took so many pictures throughout the day and didn't miss a moment. 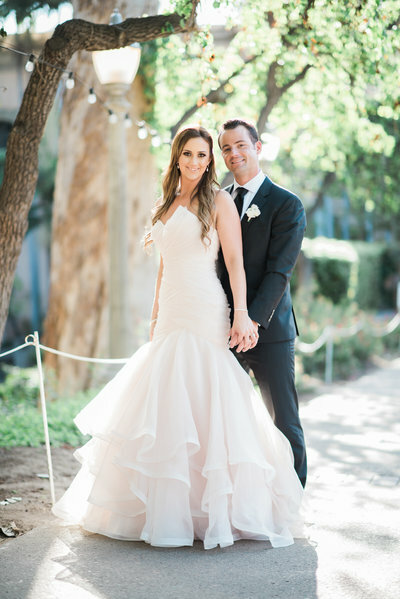 When I received our wedding pictures it was like reliving our wedding day. " "I shouldn't be surprised anymore, but these are amazing.............. We're so glad you were our photographer. Not just for the amazing shots, but being generally awesome that day.